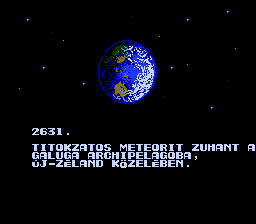 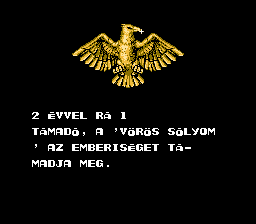 Hungarian translation for Gryzor (japanese Contra). 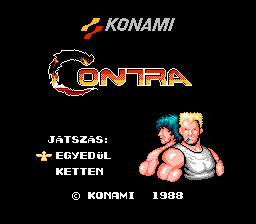 “CONTRA” IS A MASTER OF THE FIGHTING SPIRIT AND GUERILLA TACTICS. 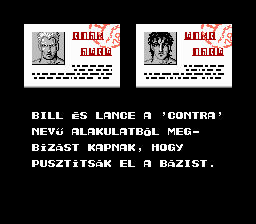 A “CONTRA” A SZELLEMI HARC ÉS A GERILLA TAKTIKA MESTERE.